Josè Mourinho was against selling Matteo Darmian but his future is now in the balance. 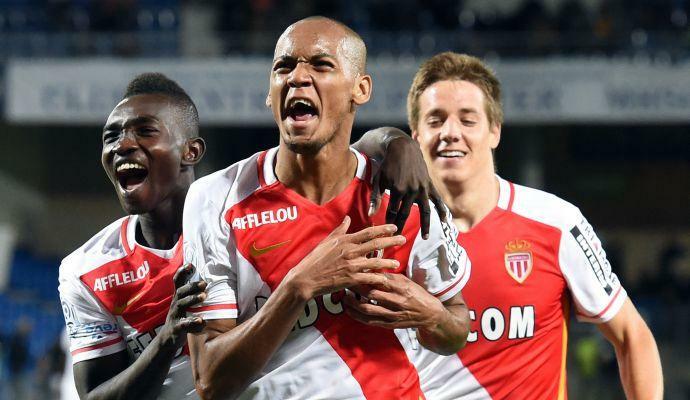 According to the French press, Monaco’s Fabinho remains a top target for Manchester United. Darmian might be available: With the potential arrival of Fabinho, Darmian would be available to leave in an attempt to get some playing time. Inter and Juventus are interested: Many teams are looking to improve their defense as Inter and Juve are interested in Darmian. 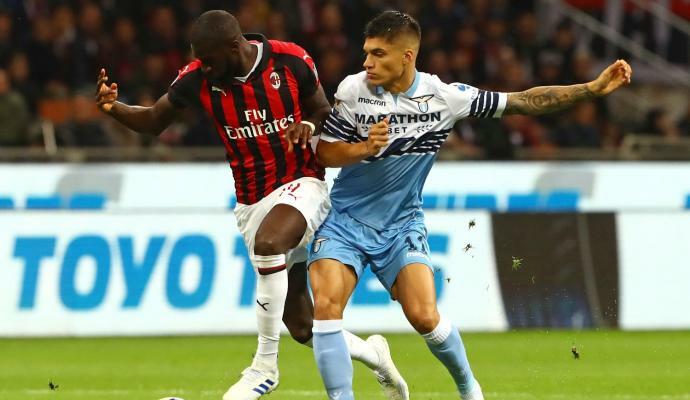 Inter had interest in him this past summer but a deal failed to materialize itself. They also made an attempt for Stephan Lichtsteiner of Juventus but again, a deal failed to happen. As for Lichtsteiner, Juventus might decide to let him go this January and they might also be looking for a new wing-back to replace him. If he does become available, Darmian would interest many Italian teams. 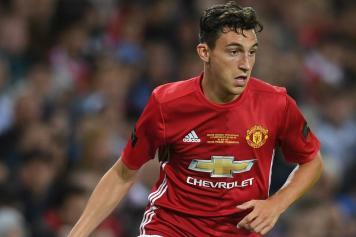 INTER TRANSFER MARKET LIVE: Idea Darmian. 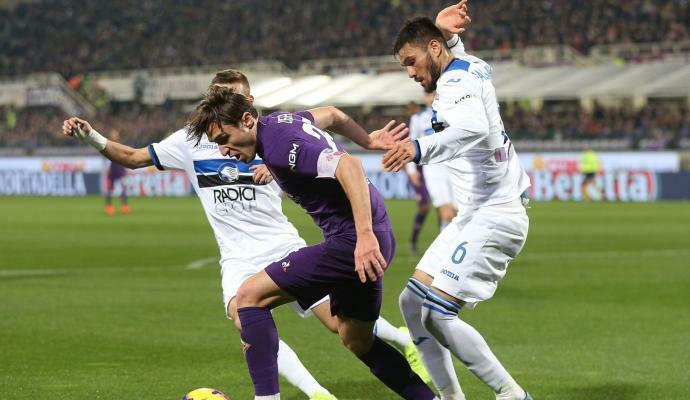 Brozovic-Fabregas swap deal?